I've always been fond of this cover since this book came out a few years ago. She's changing into a selkie as she is submerged, with the seal nearby and the nice font. I just like it. I read this one a while back and it was pretty good. I think she was writing a sequel but I haven't heard anything lately- she may have moved on. Awesome cover! Ok I've seen this somewhere recently, but I don't know where... was it your blog? 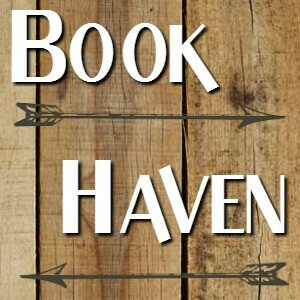 Lol I think I even put it on my maybe TBR. I love the cover too though! Simple yet magical. It might have been! I think I used it a while back... 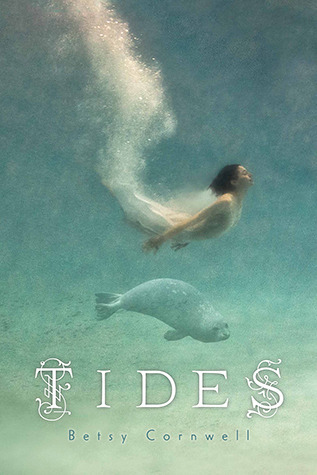 I like this one, and it's a pretty good selkie book too. it looks good in person too, I have a hardcover of this one. This is a pretty cover. I love the artwork. It's a great cover. I like how open it is, with little text and focus on the artwork. I really like how the girl and seal seem to mirror each other and it makes me curious about the book. Like Kristen said it's very magical. The font is pretty too!